You are at:Home»Book Review»Bestsellersworld.com feature my book! 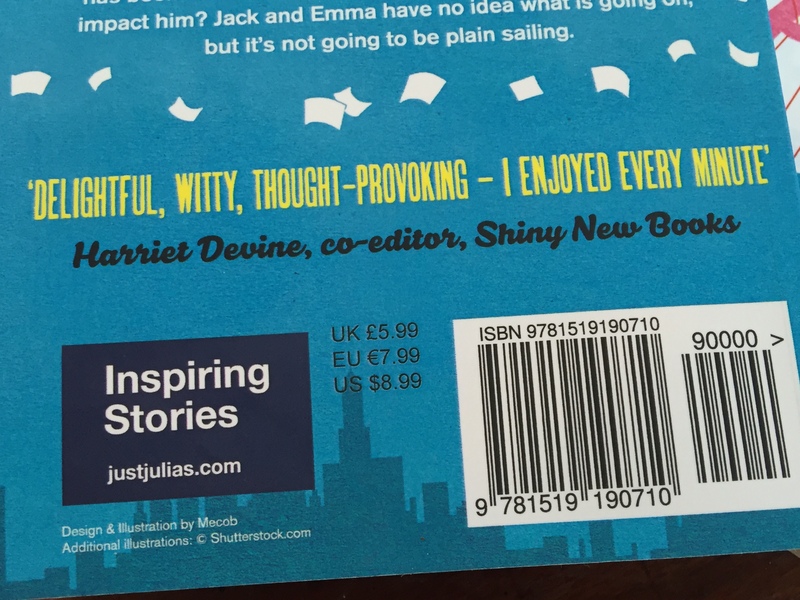 I’m so excited to share this with you! 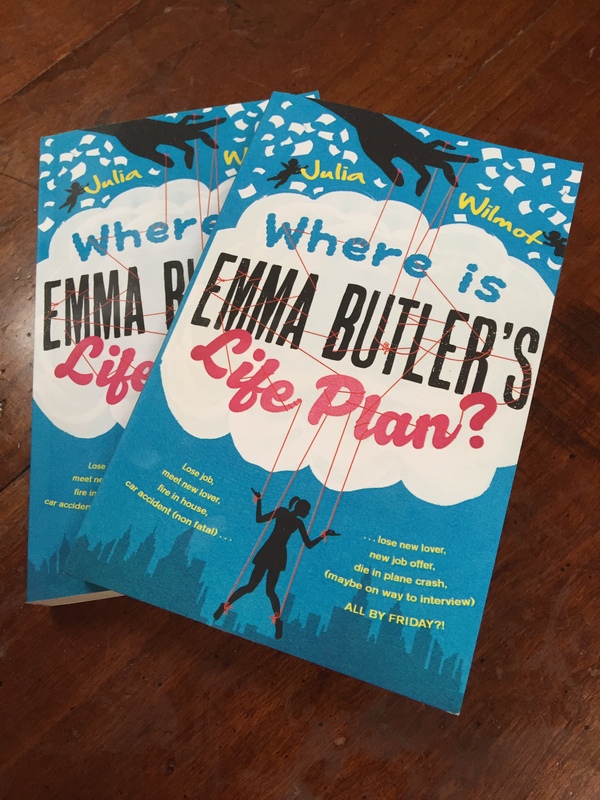 The June issue of Best Sellers World’s newsletter has featured my book ‘Where is Emma Butler’s Life Plan?’ It has their review, a synopsis of my book and an interview I did with them. Do take a look!